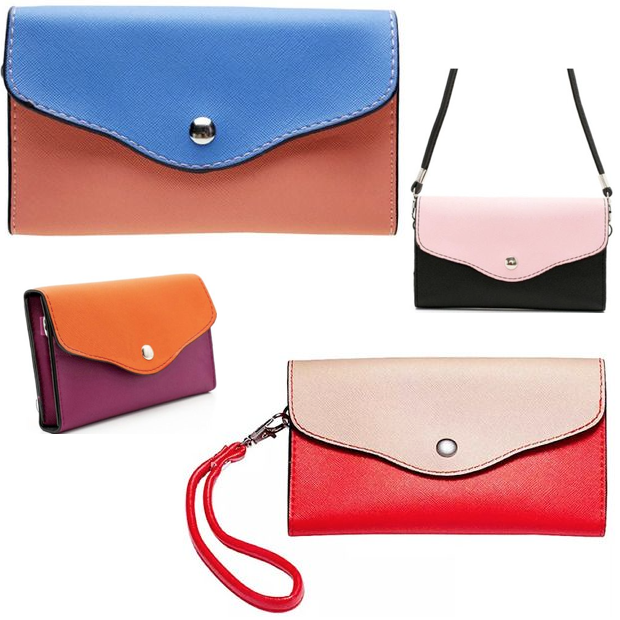 Two-Tone Cross-Body Smartphone Bag Only $15 Shipped! You are here: Home / Great Deals / Two-Tone Cross-Body Smartphone Bag Only $15 Shipped! This Two-Tone Cross-Body Smartphone Bag for Only $15 Shipped is marked with the “triple C” stamp of approval: cute, compact, and convenient! You’ll be able to fit your iPhone® or Samsung Galaxy inside with ease! It also features two functional pockets and a removable wrist and shoulder strap. Choose from the many colorful combinations, and carry this small but mighty bag around in style wherever you go! Click here to check out more Great Deals!